In 2002, I wrote about Brian Herbert’s prequels to his father’s, Frank Herbert’s, Dune series of books. In 2003, I introduced my Halloween cat. I wrote about Moscow schools banning Halloween. I wrote about electronic voting in Ontario using a Linux-based system, and about a stray cat in our neighborhood that may have been killed by the Humane Society. In 2004, I wrote about Halloween cats (including our very first cat, Marzipan and his Halloween dance) and about the shutdown of Mirabel airport. In 2005, I was wondering if Condoleeza Rice, with her glowing eyes, might actually be a Goa’uld System Lord from Stargate SG-1. In 2006, it was time to celebrate NASA’s decision to reinstate the final Hubble repair mission after all. In 2007, I was speculating about ant colonies and group consciousness. In 2008, I had nothing to say. Fittingly, this was the last time I used my old, homebrew blogging engine. After switching to WordPress, in 2009 I complained about daylight savings time. I still think that switching to daylight savings time is a ridiculous gimmick that does far more harm than good in a post-industrial society. In 2010, I was complaining about snow in October. 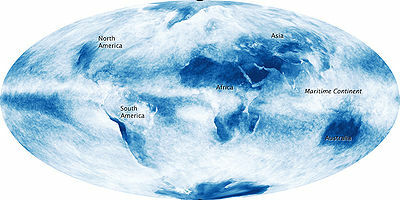 2011 was a scary Halloween indeed: it was on that very day that the world’s population supposedly reached 7 billion. Also on that day, the debt-to-GDP ratio of the United States reached 100%. And there was a major snowstorm in New England. And here comes 2012, the scariest Halloween yet since I started blogging: a good one third of Manhattan is still in darkness, large sections of New Jersey are ruined, millions are still without power, scores are dead, and the remnants of Sandy are heading in our direction, bringing rain, cold, perhaps even some snow. But for what it’s worth, Happy Halloween to all! I gave this post a provocative title intentionally. I am a one-time conservative voter. One reason why I feel disenchanted with conservatives (not just in Canada, mind you) these days is that they seem to have politicized science at every opportunity. Sure, others have done the same thing in the past (liberals are certainly no knights in shining armor) but the past is the past, right now I am worried about the present. Reproductive health, stem cell research, environmental science, climate change, you name it… if they don’t like the result, they attack it, and if the result withstands politically motivated attacks, they move on to attack the researcher. Or, as the case might be, they do their darnedest to undermine the integrity of the data. This is precisely what happened when Canada’s conservative government eliminated the mandatory “long form” census that was sent to 20% of Canadian households. Sure, there were legitimate privacy concerns that could and should have been addressed (I even wrote a letter to the Chief Statistician myself many years ago when we received the long form census and found some questions a tad sensitive, and the safeguards against being able to personally identify responders inadequate.) But eliminate the long-form census completely, making it “optional”? That is a bone-headed stupid move. The most charitable interpretation is that the government simply didn’t know what they were doing because they don’t understand statistics. A more sinister possibility is that they knew exactly what they were doing, and they are undermining the integrity of Statistics Canada’s data sets on purpose. 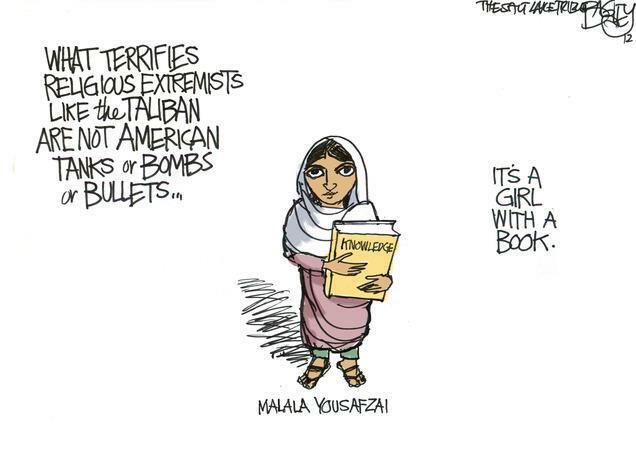 In light of what has been done and said in recent years, despite my general dislike of conspiracy theories, I am leaning towards accepting this interpretation. And now the results are beginning to arrive, demonstrating the validity of all those concerns. According to the data collected, the percentage of people in Canada whose mother tongue is English remained the same despite the fact that in the meantime, Canada received 1.1 million new immigrants, 80% of whom had a mother tongue other than English of French. Or that the number of people in Canada whose mother tongue is a non-official language supposedly dropped by 420,000, again despite the above-mentioned immigration statistics. Of course these results make no sense. What they reflect is a faulty data collection methodology. A methodology forced upon Statistics Canada by a political leadership that finds it appropriate to meddle with science. The damage due to such meddling is profound and lasting. There is the immediate damage of distorted results. This can be fixed easily; for instance, if Canada were to return to the long form census, this one census could be discarded as an outlier and the long-term integrity of the data would remain assured. But by politicizing the science and polarizing researchers, they undermine the process itself, creating a partisan mindset. Defenders of scientific integrity will unavoidably find themselves participating in political debates and feel forced to adopt polarized positions. Climate scientists often sound more like preachers of a religion than impartial researchers. Could this be, at least in part, due to the polarized atmosphere in which their scientific results are scrutinized? Ultimately, it is the integrity of the scientific process that suffers, and that’s bad news for all of us, regardless of our political views. Think of an essential part of your life. Now imagine relinquishing control over it to others, people you don’t know, people who may in fact be in different countries, providing a service on an industrial scale. Most of the time they do an admirable job; but when they make a mistake you and many others suffer, possibly with life-altering consequences. No, I am not describing cloud computing. I could have, but I was actually thinking about manufactured foods. When you buy a bag of snacks at a supermarket, for instance. The materials used to manufacture that food come from all four corners of the world. Some are organic in origin, often waste products from the processing of hundreds of animals or tons of vegetables. Others are manufactured at chemical plants, e.g., from petroleum. And when the controls fail; when an unscrupulous manufacturer in China, for instance, introduces an unapproved substitute to boost the measured protein content of a manufactured ingredient, people or pets suffer, even die. But what I am really struck by are these similarities between cloud computing and “eating from the cloud”: that for the sake of convenience and easy access we willingly relinquish control over something essential, and that we generally trust society to such an extent that we are not the least bit worried when a private e-mail with an intimate personal photograph travels halfway around the world before arriving in our Inbox (which itself may be physically located in another country, perhaps on another continent); or when we put bits of food in our mouths without the slightest worry about the origin of its ingredients produced in distant lands by people we will never get a chance to know. Groan. I guess I must be a servant of the Devil then (go, Lucifer!) as I, too, spread the “lie from the pit of hell” called the Big Bang theory. Or the lie called “evolution”. Or the lie called “embryology” (that’s a new one for me; would you know what’s wrong with embryology from a Tea Party perspective?) What next, write down the Friedmann equations, be burned at the stake? Now this is why, even if everything you told me about Obama and his Chicago lot was the gospel truth, I’d still prefer them over Republicans these days. I’d rather take 21st century corruption than go back to the Middle Ages. Part of me wonders (hopes, even) that this is just a cynical attempt to attract votes and he is not actually this stone dumb stupid. But I don’t know what it says about the Republican party these days if these are the kinds of votes its representatives go after. 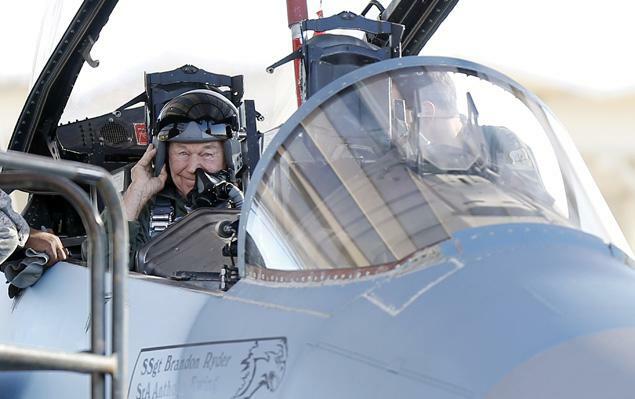 While Felix Baumgartner was getting ready to jump out of his capsule at an altitude of 39 km to begin his supersonic skydive, something else supersonic was taking place elsewhere: The man who first broke the sound barrier, Chuck Yeager, flew faster than sound again in the back seat of an F-15 Eagle. Way to go, General Yeager! I hope I will be at least half as healthy as you are when I turn 89. It’s rare these days that I add a new calculator, even a not particularly exciting non-programmable model, to my “museum“, but the other day, I did find an old Sharp 4-function calculator that was previously unknown to me in a thrift store: The Sharp EL-102M. This is, well, not exactly unexpected but still breathtaking. Not bad for a spacecraft that was launched over 35 years ago and flew by Saturn just a few months into the presidency of Ronald Reagan. Its twin finished its flyby of Neptune when the Berlin Wall was still standing. And they are both still alive and well. Voyager 1 is more than 120 astronomical units from the Sun these days. It takes about 17 hours for its radio signal to reach the Earth. If all goes well, it has sufficient electrical power to operate its on-board instruments for another decade or so. 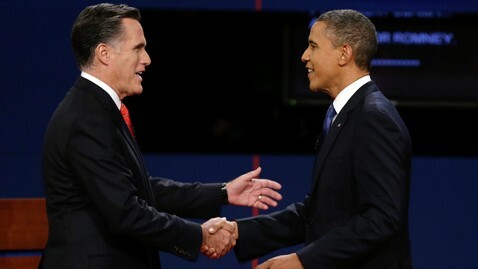 I admit I was underwhelmed by Mr. Obama’s presidential debate performance last night, and like many others, I think Mr. Romney exceeded expectations. That said, I was pleased by how civilized and intelligent this debate was. Neither candidate was trying too hard to be a partisan populist. This was refreshing. 55 years ago today, the Space Age began when the Soviet Union launched “Elementary Satellite 1”, better known as Простейший Спутник-1; or, in Latin transliteration, as (Prosteishii) Sputnik-1. Inadvertently perhaps, but Sputnik-1 also launched what is nowadays called “radio science”: observations that utilize a spacecraft’s radio signal to determine the spacecraft’s position (and thus, the forces that act on the spacecraft) and the properties of the medium through which the signal travels. In the case of Sputnik-1, this meant deducing the density of the upper atmosphere (from the drag force acting on the satellite) and the electromagnetic properties of the ionosphere. Sputnik-1 spent a total of about three months in orbit (22 days operational) before it fell back to the Earth. By then, the Space Race was running full steam ahead, culminating in the manned Apollo Moon landings in 1969… an accomplishment that, today, seems to be more in the realm of fiction than back in 1957. 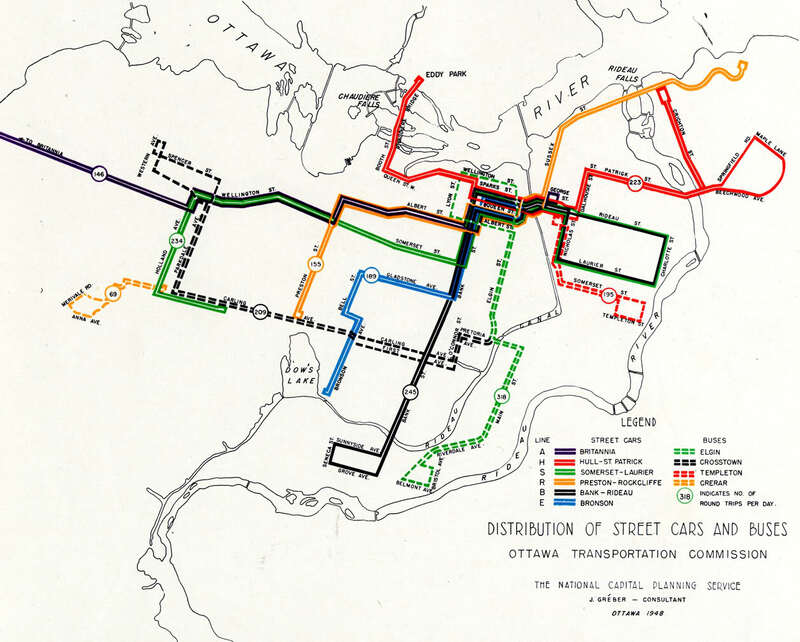 A few days ago, I was reading a Hungarian language blog about how over the decades the streetcar systems of Budapest and other Hungarian cities were decimated or outright eliminated. While many blamed the communist regime for this, unfortunately there was a worldwide trend back then to get rid of “obsolete” surface light rail and replace them with “modern” motorways. Take the case of our fine capital city. Ottawa is about to embark on its costliest public works project yet, a more than two billion (!) dollar project to build a light rail network. The sad thing is that Ottawa once had a respectable surface light rail system. After searching a bit online, I was able to find a system map from 1948. How lucky we would be if this system were still in existence. I have seen this symbol many times before. I thought I knew what it meant but suddenly, I was stumped. What was it? A standards organization? A quality logo? Something else? Google was of no help either; I was searching high and low but couldn’t find anything even remotely resembling this strange sign. Then I looked at my collection of scanned calculator manuals and sure enough, on the cover of a vintage Casio manual, I found it. Same logo. 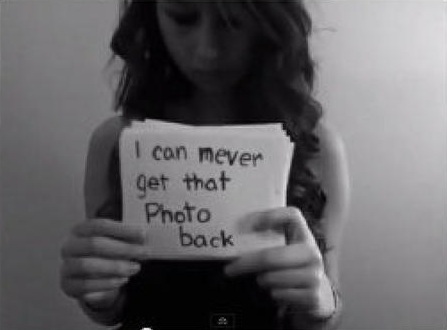 It even had some text next to it, but it was not legible. So I started searching my library of paper manuals. Mystery solved. 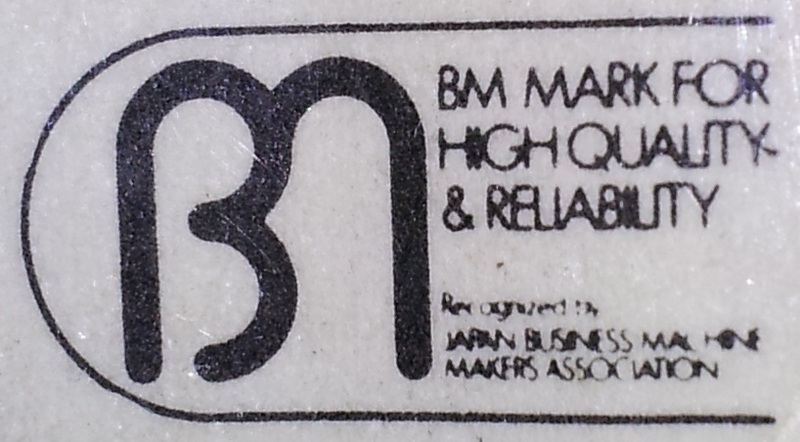 And while I nave no clue as to why information about this once prevalent logo is not readily available online, I can confirm that searching with the above full phrases on Google reveals nothing relevant (with one exception; searching for the strings “BM MARK FOR” and “HIGH QUALITY” yields one relevant hit, a scanned PDF copy of the Canon Palmtronic F-7 manual from the Web site of Katherine Wasserman). Well, I guess that is going to change now. Grace Hopper ca. 1960… but who are the others? 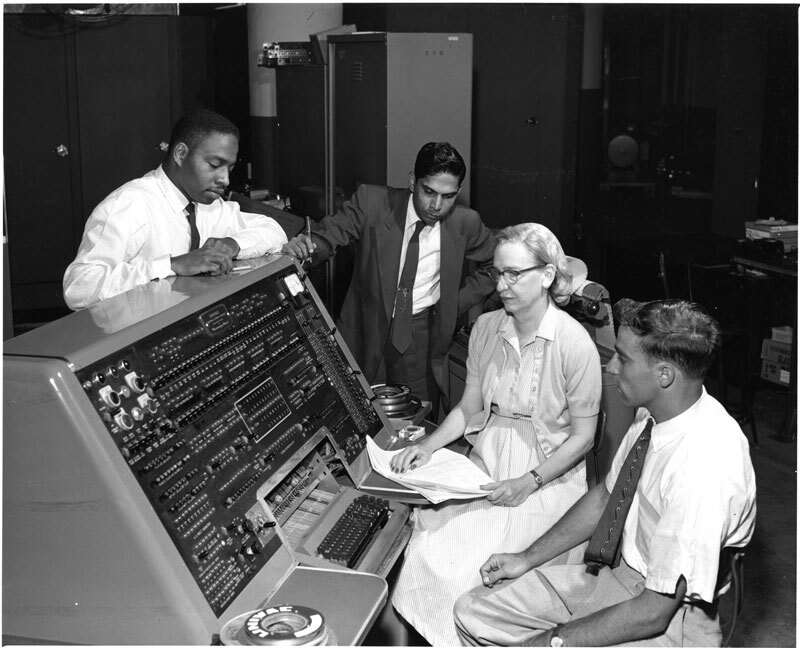 For the past several minutes, I have been staring at a Smithsonian Institution photograph, showing a younger version of Grace Hopper at a UNIVAC console, presumably working on an early version of the COBOL compiler. No, it’s not Grace Hopper that I was staring at, nor the vintage equipment, not even the prominent ashtraysmagnetic tape protection rings. It was the three gentlemen surrounding Admiral Hopper (okay, she wasn’t an admiral yet back then): remarkably, one of them is African-American while another is apparently of Asian descent. Such a picture would not be particularly unusual today, but more than 50 years ago? It’s astonishing. Pity the photo credits do not tell us who these gentlemen were whose talent and perseverance allowed them to overcome racist prejudice. Just as Grace Hopper herself overcame sexist prejudice and went on to become the oldest commissioned officer in the US Navy at the time of her final retirement, a few months shy of her 80th birthday. 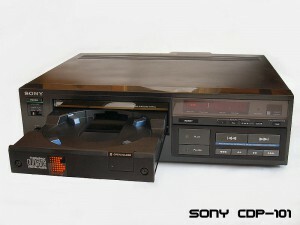 I just read in Physics Today (actually, their Facebook stream, I believe) that the world’s first commercial CD player, the Sony CDP-101 was launched exactly thirty years ago yesterday, on October 1, 1982. I’ll refrain from making more “how time flies” comments. Still… thirty years already! What was more amusing though was reading a contemporary audiophile review of the new player and the then available (very meager) selection of CDs. I have my own theory as to why some audiophiles dislike digital audio. Regardless of sampling and bandwidth, digital audio places a definite limit on what is being transmitted. If the source is sampled at 44,100 samples/second, you get 44,100 samples a second… gone are delusions about ultrasonic content subtly altering the experience or similar nonsense. With analog equipment, there are no such definite limits; you can always push things a little further, in tiny, incremental improvements. In other words, analog equipment gives you an illusion of freedom that is lost in the digital world. I still prefer CDs over the hiss of audio cassettes or the pops and crackles of LPs. There is one piece of audiophile lore, however, that is not nonsense, much to my surprise. Cables. Years ago, after a discussion with a friend, I sat down and calculated the impedance of a typical piece of speaker cable. I don’t remember the exact numbers, but there was a very noticeable frequency dependance (amounting to several dB) in the audible range between 20 Hz and 20 kHz. Still, it does not change my fundamental view on the subject: if a piece of music is not good enough to listen to on a crappy old transistor radio, no amount of expensive equipment will change it, just like putting lipstick on a pig does not make it cuter. And if the music is good enough to listen to on that old radio, you’ll enjoy it anyway.